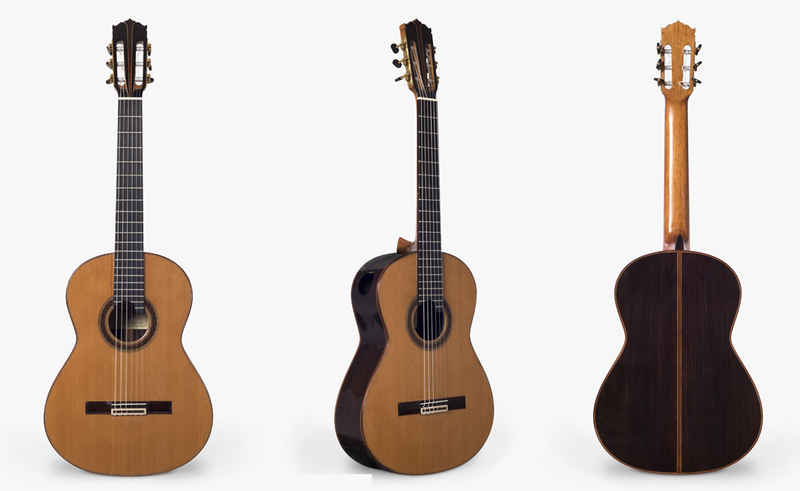 The combination of delicate work, a continual study of the instrument, and high quality materials provide these guitars with superb quality and impeccable sound and performance. .
Each model is custom made. 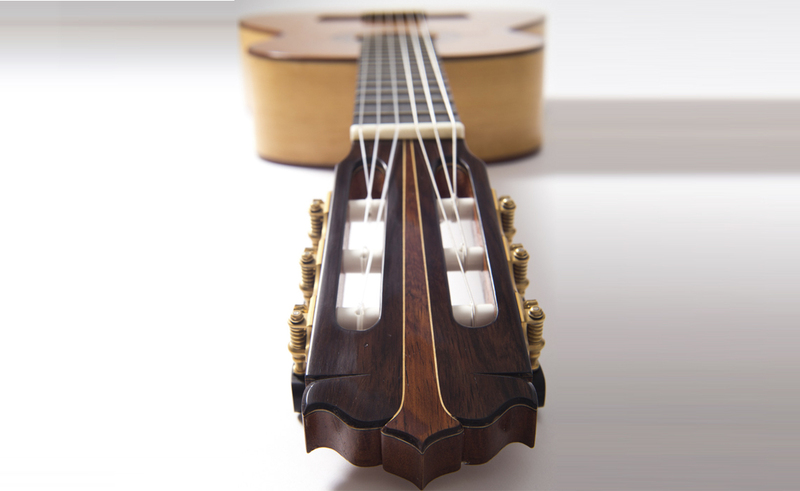 The concert guitars are handmade using carefully selected woods, following the traditional methods of construction of the great guitar players such as: Torres, Romanillos, Hauser, and Ramirez . 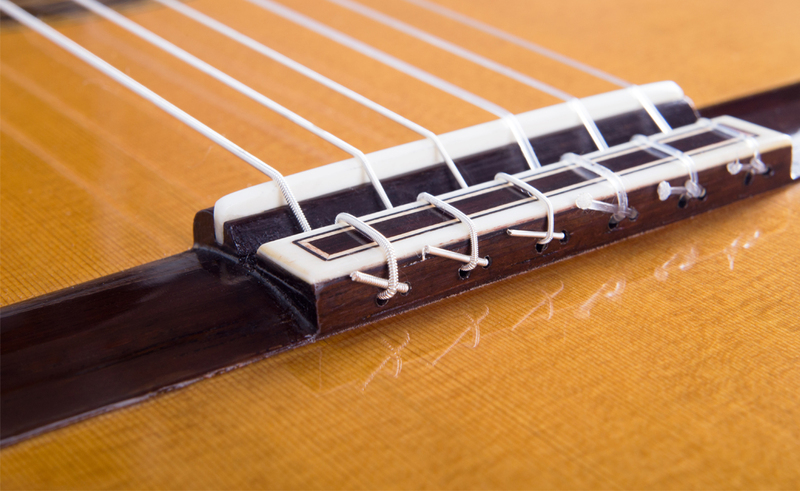 The customer is an important factor in deciding the types of wood used and the dimension of the guitars, as I try to specifically meet the needs of each individual customer. 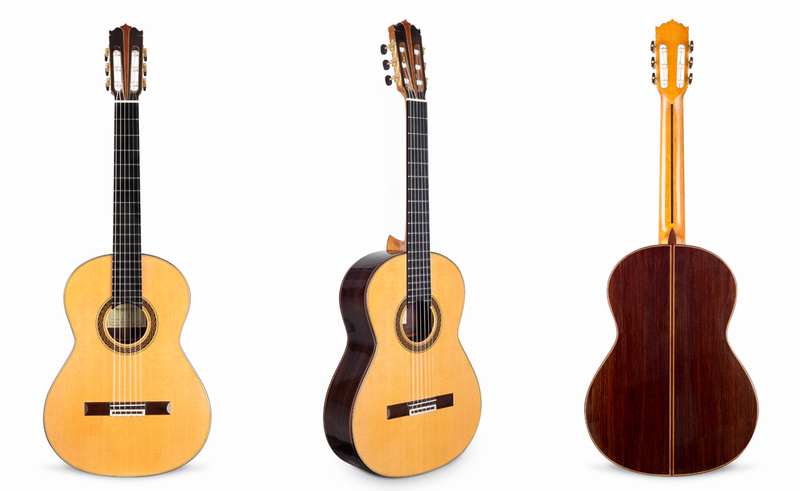 In addition to the models that appear here I have build many different types of guitar, including Romantic, Acoustic, and 7, 8 and 10 string classical models. 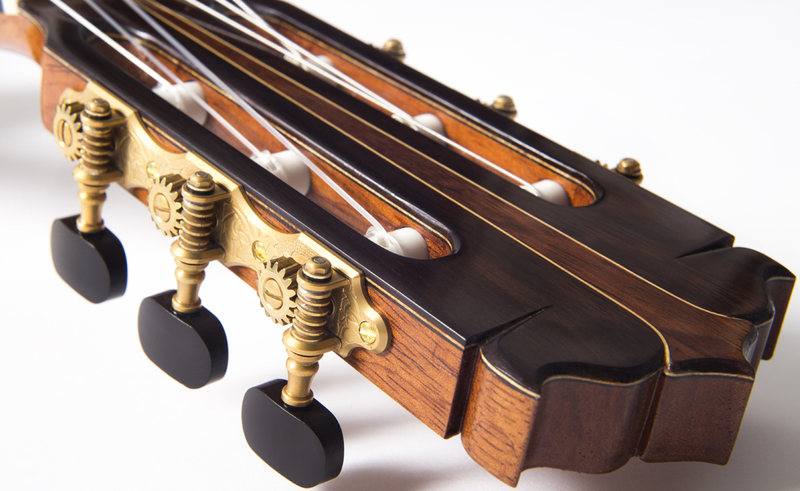 This is an instrument made with the highest quality materials and with a delicate ornamental design that combines great beauty with a deep and harmonic sound, created using traditional Spanish construction techniques. 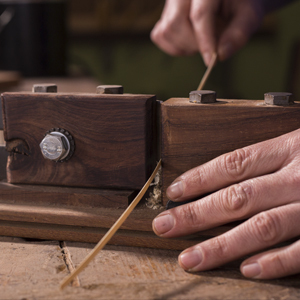 Any modification to either measurements or materials will always be subject to the customers’ specifications and may imply a variation in price. 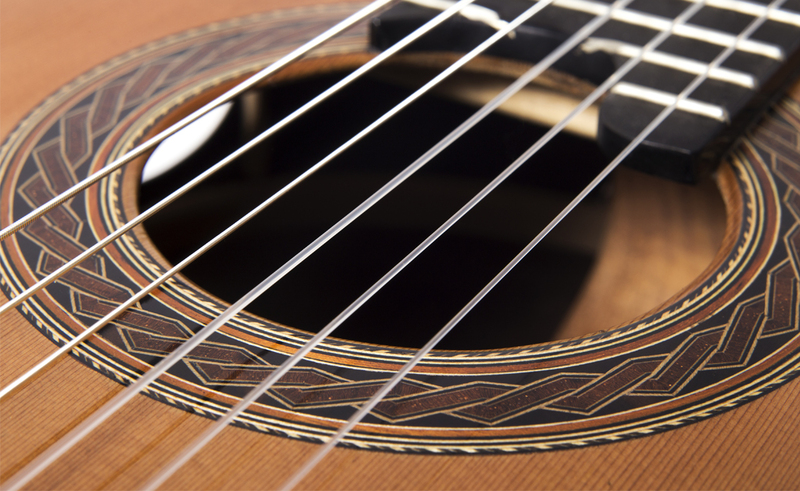 In this guitar, there is simplicity of ornamentation in order to offer the customer a guitar with excellent acoustic tone at a more affordable price without affecting the quality of the instrument. 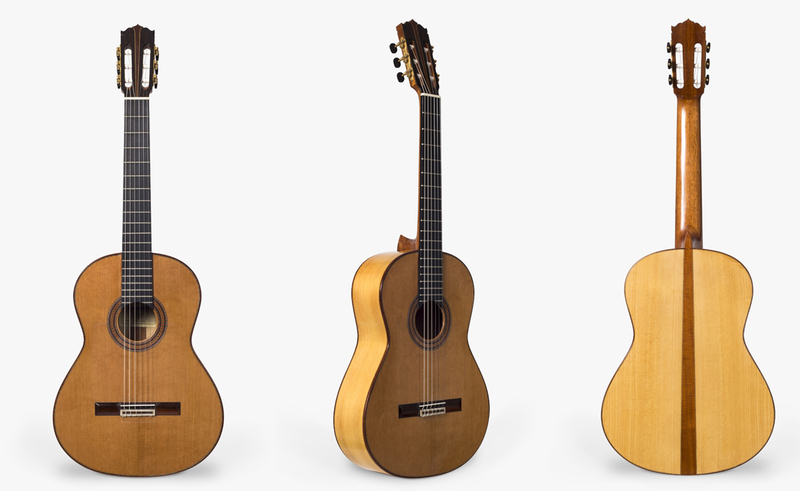 The requirements that the modern flamenco guitar needs inspires this model, which maintains the traditional Flamenco sound and character, as it not only produces the "tablao" sound but adapts perfectly to larger spaces. Any modification to either measurements or materials will always be subject to the customer's specifications and may imply a variation in price.